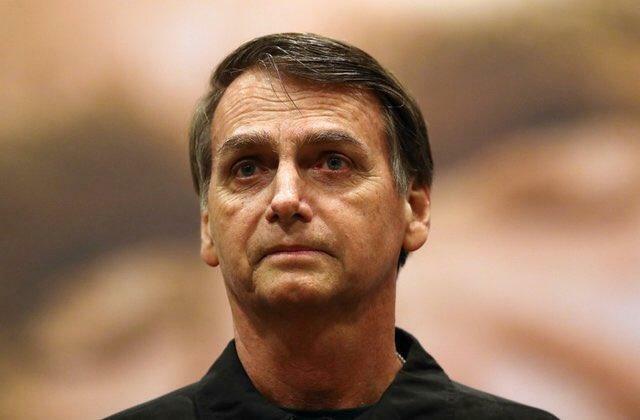 I will begin my mandate determined to open the black box of the BNDES and reveal to the Brazilian people what was done with their money,” he said in Thursday’s tweet. In 2016, BNDES temporarily froze disbursements worth $4.7 billion for several engineering firms ensnared in Brazil’s biggest corruption investigation, the Car Wash probe into overpriced contracts with oil company Petróleo Brasileiro SA. The suspension affected projects in Argentina, Cuba, Venezuela, Guatemala, Honduras, the Dominican Republic, Angola, Mozambique and Ghana.